Security Memetics: i can has privacy? 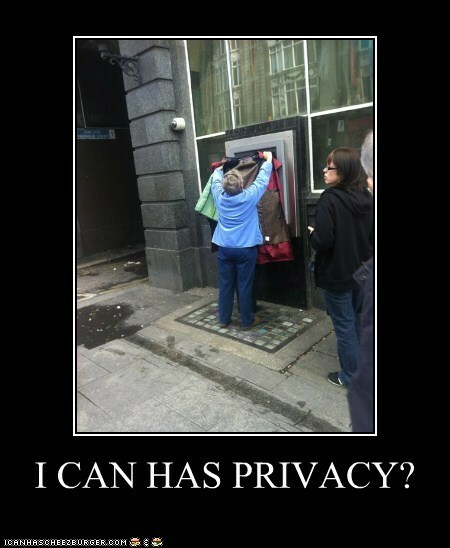 chivalry may be dead, but privacy isn't going out without a fight. clearly.